In China we are truly living in a WeChat (Weixin) ‘centric’ society. 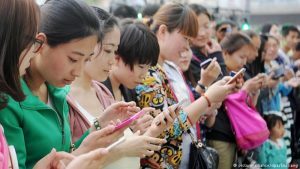 This behemoth of an application built by Tencent has grown to become the largest and most pivotal social network in Mainland China. Any comprehensive marketing campaign involves an element of WeChat strategy. Here we shall explore the key elements of the app that have placed it at the heart of social communication, it also demonstrates the power of an effective marketing campaign in China. 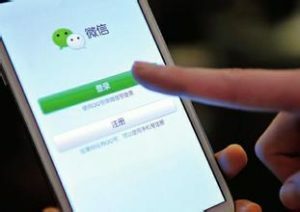 WeChat offers a plethora of services, this is the core reason for its adoption as the ‘everyday social app’ in Mainland. Services range from instant, audio, video and image messaging to a news or ‘moments feed’ to tax ordering, geo-location mapping, m-commerce, datimg, ticket collections & an incorporated payment system. No wonder the app dominates the user’s daily existence, it was purposely designed to be a ‘one stop shop’ & cater for as many daily tasks at the point of need as possible. WeChat has taken ‘integration’ to the next level, users do not leave the app at any stage, this is key as traffic does not bounce away, even external sites are opened within the WeChat browser! ‘Social Commerce’ is the next big movement in China. 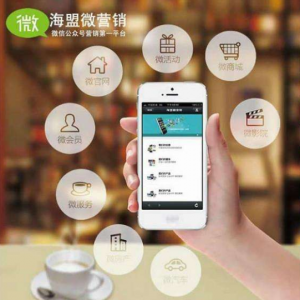 The fusion of mobile commerce stores with the infrastructure of WeChat’s social network has produced a powerful series of of ‘WeChat Stores’ that connect directly to official accounts. These stores (weidian & Youzan) are static so it’s vital to drive traffic to the store. They are designed and formatted in HTM5 and boast up to 20 product pages (SKU’s). The main advantage is that users trust the platform and are connected to their WeChat payment service, in effect linking their banking details for convenient, ease of payment. Apple pay launched far later than WeChat’s wallet service. This links to a users bank account and at the swipe of a screen payment can be made instantly, funds transferred to another user, phones topped up & bills paid. E-payments in store are becoming the norm with shops simply scanning a barcode or QR code via your account. 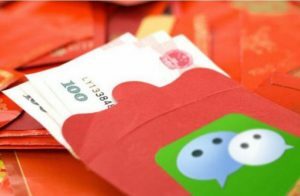 WeChat even launched a financial arm designed for the management & investment of funds. It is not merely a consumer service but a powerful method for B2B business transactions. 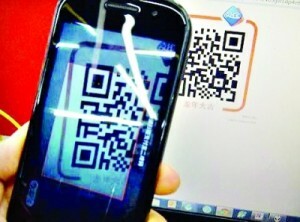 QR codes (links) exploded in much of Asia, China is no exception. One of the primary reasons for the growth of the QR code was WeChat utilizing them as tenants of their service. Users can add each other by scanning a personalized code, make payment by scanning in store and access content/specific pages. Most importantly QR codes allow for a powerful 020 infrastructure whereby consumers can scan codes on products, at events and as an incentive for promotional offers from offline sources to link directly to an official WeChat subscription account (typically). This drives engagement and traffic. WeChat offers a very smooth and intuitive user experience. Accounts, stores and profiles are all formatted for WeChat. In terms of offering a quality experience accounts can be designed using HTML5 rather than re-directing to a browser. This ensures the presentation of products and businesses is of the utmost quality and is vital for branding purposes. The sky is the limit with HTM5 WeChat accounts & stores but the aesthetic quality of any brand on WeChat is vital as competition steps up on China’s hottest platform. 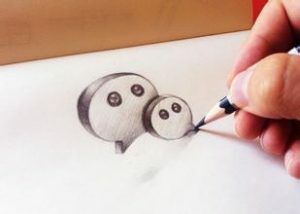 WeChat is a popular tool for research and content sourcing. It is often fondly referred to as the ‘WeChat Times’. WeChat has a basic search function but this currently does not allow for official accounts and stores to be located on Mandarin keyword searches. Rather the user will follow accounts and keep informed through official posts which appear as ‘push notifications’ on their message feed. For savy businesses who open an official service account, content can be directly ‘pushed’ to users via notifications on their message feeds, rather than just news feed advertising. This has fundamentally changed the relationships companies can build with consumers as they appear alongside their other social entities. It also makes for a more ‘personalized’ form of marketing content that is more conversational in nature. WeChat is a closed network, this means users have to be connected first in order to see posts and content. The bed-rock of a WeChat campaign is to grow the number of account followers and increase the exposure of content posted. Customer services are now typically offered via WeChat, contact forms on sites will include a QR code link an official account and companies will use WeChat’s messenger service to answer customer queries and resolve problems. 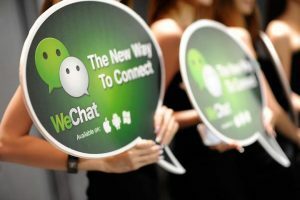 Consumers now really expect a business to have a presence on WeChat, everyone is there and it would be considered an oddity not to have an account that is actively promoting itself, it validates the business in terms of growing its reputation. A WeChat presence is part of a campaign but cannot wholly be relied on. It is a closed network so users have to connect & follow you first. 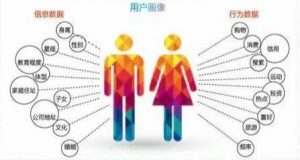 To drive this a web presence on Baidu is needed (where 75% of all online research in China is conducted) as well as a presence on other platforms such as Weibo, QQ, Sohu, 168 & in forums such as Tieba, Zhidao or Zhihu.